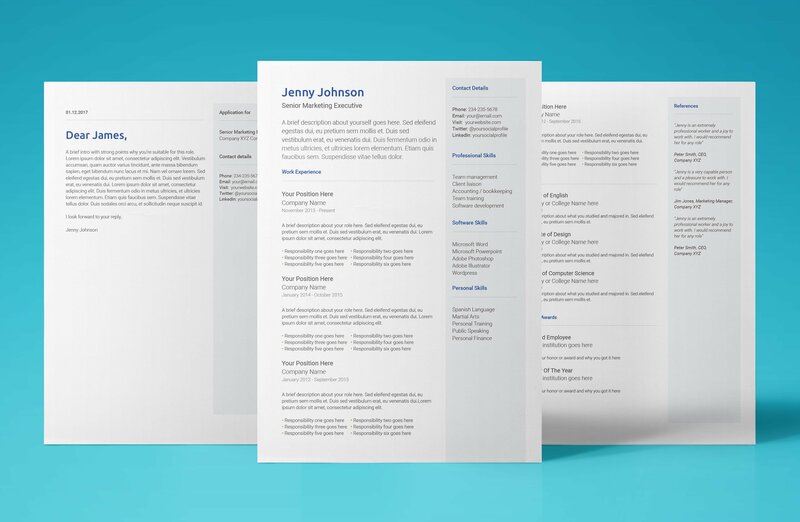 After some amazingly simple resume examples? You’ve come to the right place. 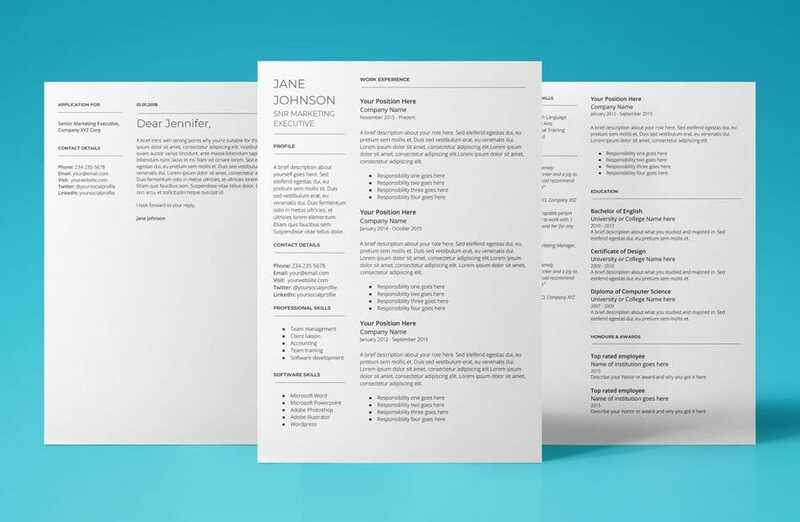 We’ve rounded up 10 of the very best, simple resume examples to share with you. 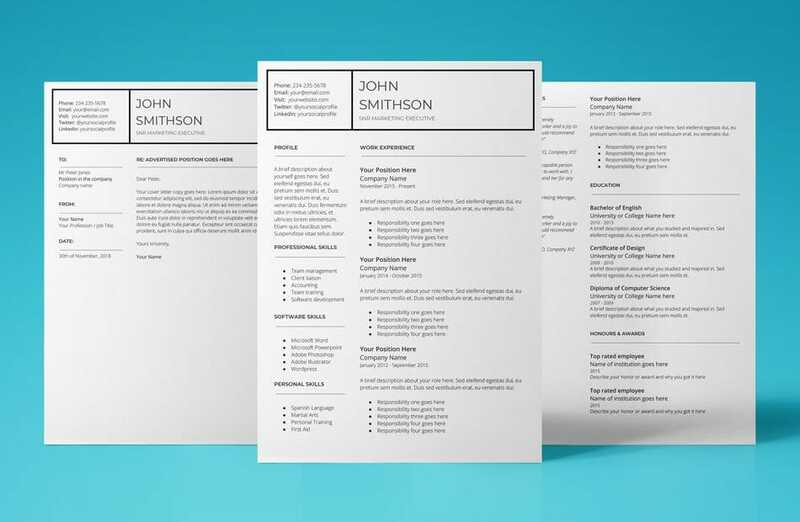 Ace that next job application by using the elegant layouts of these functional, yet simple resume templates from UpResume. Good luck the the job hunt! So there you have it folks! 10 of the very best, simple resume examples the web has to offer. 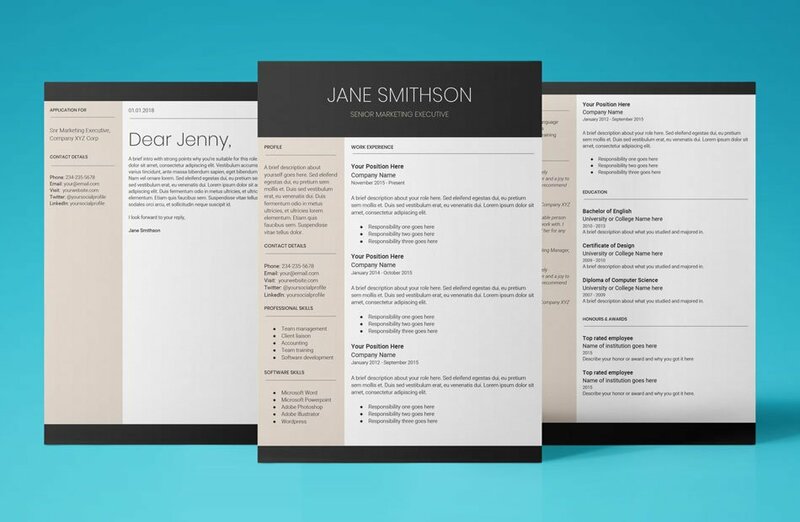 All of the resume templates above can be downloaded and use right now with Google Docs. As well as the simple resume examples, each of the templates includes a cover letter. 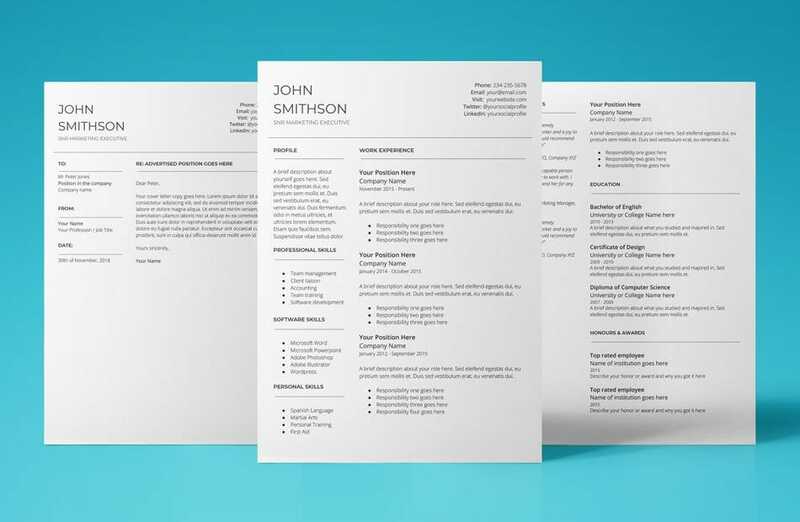 Everything you need to nail that next job application. Good luck finding your dream job!